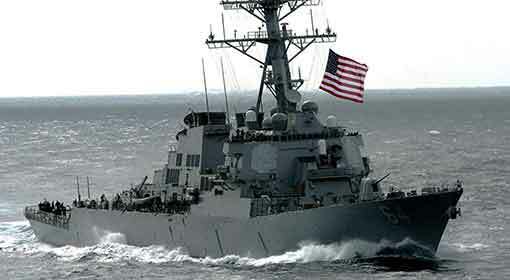 Taipei/ Beijing: While the US-China brawl has reached its peak, a US naval vessel entered Taiwan’s port of Kaohsiung. Taiwan has welcomed the visit of the US naval ship at the port of Taiwan, claiming the development to not be linked with any military activities. 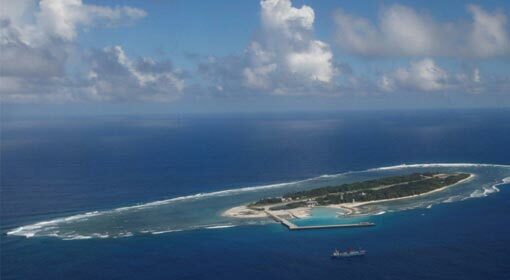 However, China has criticized US’ entry in Taiwan waters saying that it is matter of serious concern. It has been claiming Taiwan to be an integral part of China. Also, it had previously threatened the US over US-Taiwan cooperation as well. Earlier this week, Thomas G. Thompson a United States Navy research vessel entered Taiwan’s waters. Taiwanese Defense Ministry has welcomed the United States research vessel’s visit to Taiwan. The vessel performs oceanographic research. 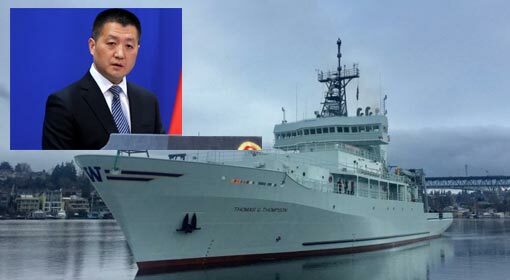 Taiwanese defense ministry clarified that it was not the first time a US research vessel docked at Taiwan. 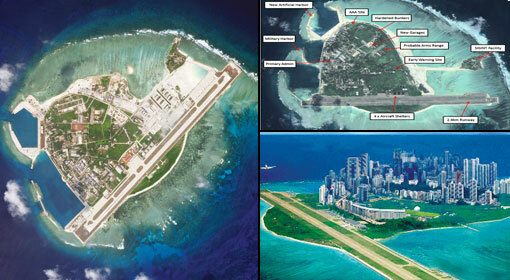 However, China’s Ministry of External Affairs was infuriated by the visit and delivered a warning to the United States. 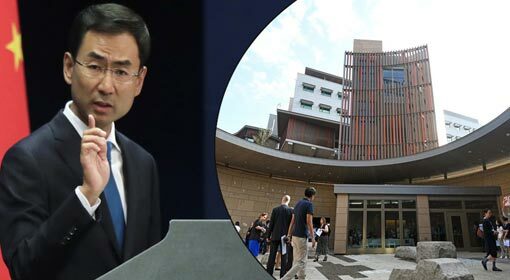 Chinese Foreign Ministry Spokesperson Lu Kang said, the docking of United States vessel in Taiwan was a matter of serious concern. 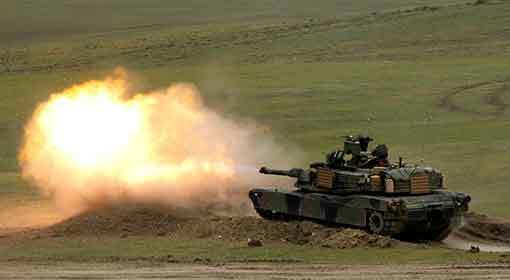 China had voiced its opposition to any kind of political or military cooperation between the United States and Taiwan. Thereafter, the cooperation between the two nations has been threatening China’s sovereignty and US must stop all forms of cooperation with Taiwan immediately. Kang also indicated that the US should be careful before taking any decisions about Taiwan. Claiming Taiwan to be an integral part of China, the country has warned against any country establishing cooperation of any sort with Taiwan. It has adopted a stand of boycotting the countries supporting Taiwan. 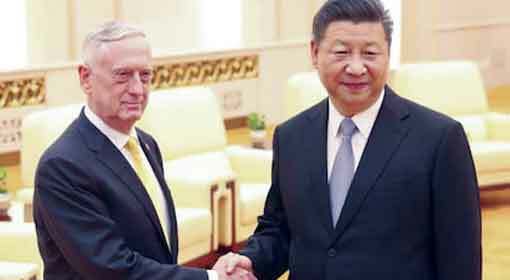 However, disregarding the warnings, US had continued to maintain its cooperation with Taiwan. Donald Trump has taken an aggressive stand over Taiwan after assuming office. Few months ago, US has established a de facto embassy in Taiwan announcing readiness to extend cooperation of every kind to the state. 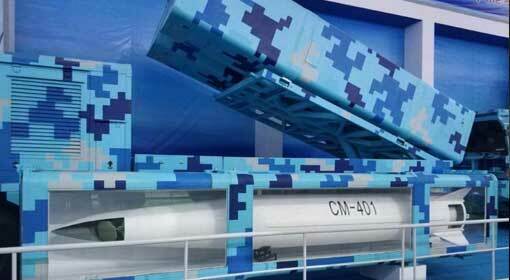 Against the background, visit of US vessel to Taiwan seems vital. In the meanwhile, one of the helicopters aboard the US Navy Research vessel crashed in the South China Sea during the visit. The exact reason behind the accident is not known. 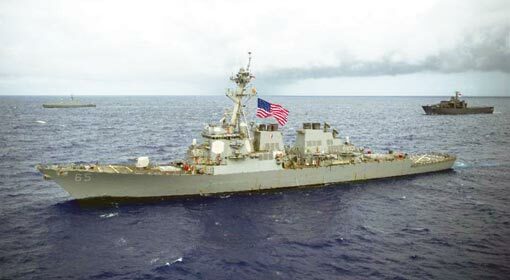 Nevertheless, there has been a considerable rise in the number of accidents of the patrolling US navy warships, over the past few months.